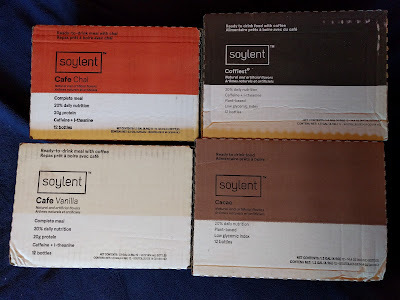 It seems interesting to me that this Soylent arrived in a larger, more rounded bottle shape, instead of the new-ish "sqround" bottles they wrote about in a blog post and for which all of their shipments up to now have been arriving in. Perhaps they can supply some insight on why this is, but I imagine it might have something to do with being an initial shipment. The bottle I tried opened up similar to the older Soylent bottles: you remove a plastic wrap around the cap, and unscrew that. 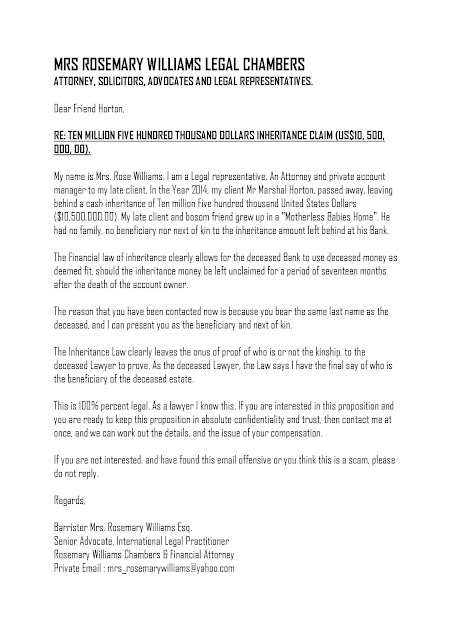 Then, there was also a metal foil seal which had to be peeled off underneath to access the contents. Right away, I noticed the strawberry scent after opening, but more interestingly the Soylent inside was its typical light beige color. Being that this flavor was modeled after strawberry milk, I was expecting to see maybe a pink coloration, but apparently this was omitted. The flavor itself was actually pretty good. 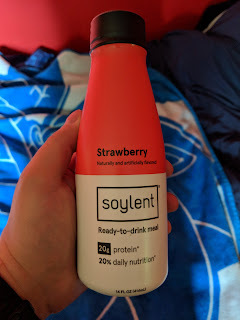 It reminded me a bit of flavoring for a fruity breakfast cereal, but nowhere near as bad as the rancid Froot Loops-esque flavor that Soylent Nectar had. It also reminded me a bit of regular Twizzlers candy, which are also strawberry-flavored. Maybe they use the same flavorings, but I don't know. It has been a long time since I last had actual strawberry-flavored milk like Nesquik, so I am not sure how close this was to that, but it might be safe to say it differs a little. 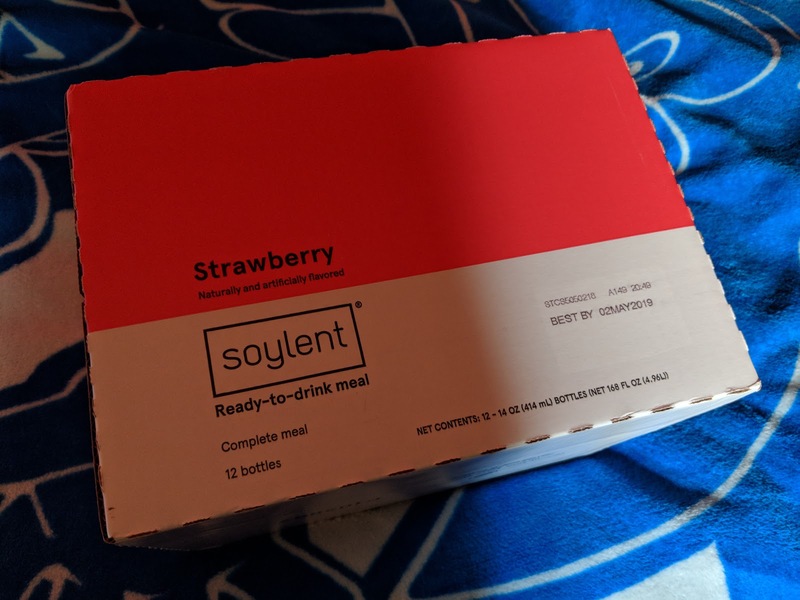 Overall, I thought the new Soylent Strawberry flavor was good, and its presentation was a bit different as far as Soylent and my own expectations were concerned. I could definitely recommend giving it a try to anyone who's interested, once it becomes more widely available.